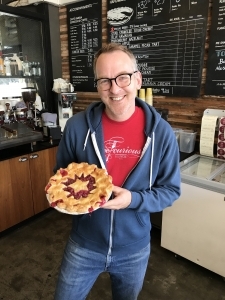 A la Mode Pies owner, Chris Porter holding a Star Spangled Cherry pie. 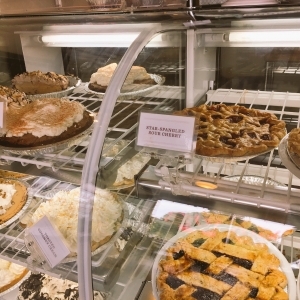 Chris Porter’s love for pie comes from the frosted fruit pies his Mom would pack in his lunch as a kid. At A la Mode Pies, Chris has creatively reimagined his Mom’s recipes for exceptional pie using the highest quality ingredients. 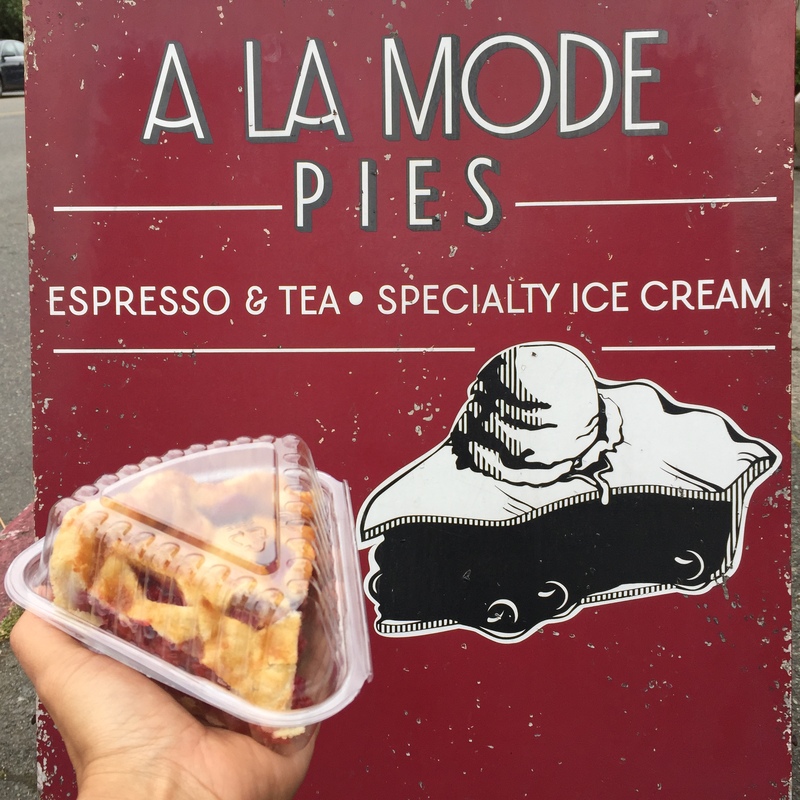 It’s no surprise that A la Mode Pies has a passionate and loyal following!